From the same people who gave you the ability to try a Micklem bridle before you buy, you can now also try out Ice Vibe boots! To celebrate, we’re giving you the chance to win your own set just by answering the simple question below. 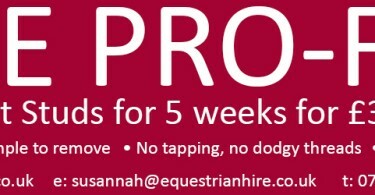 Like our competition to win a set of Ardall Pro Fit Studs, we’ll be drawing the winner on showjumping day at Badminton! The competition closes at 8pm on Saturday 10th May 2014. Entries after this time will not be counted. All entries are time stamped. Congratulations to the winner HELEN DICKINSON! This competition is only open to residents of Great Britain and Northern Ireland. The prize is one set of either full size ice vibe boots or hock boots or knee boots. X-full/hind boots are not an option. The winner can specify which they would like. There is no monetary alternative. 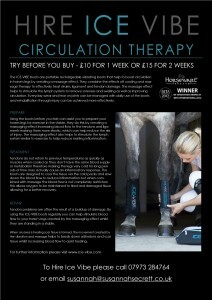 In the event of the original winner not being contactable, e-Venting reserves the right to draw another winner. Incorrect answers will not be entered into the draw. 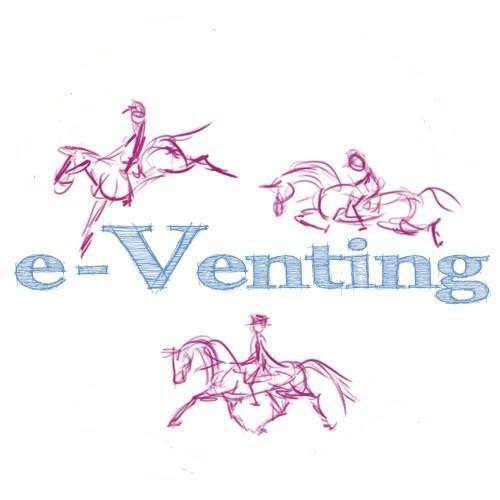 e-Venting will not sell your contact details or pass them on to anyone except Hire Ice Vibe. By entering this competition you agree to your details being passed on to Hire Ice Vibe and to them contacting you with offers which may interest you.